An overview of what the best VPS hosting in 2019 have to offer, including managed and unmanaged solutions. Shared web hosting is extremely popular because it’s affordable and user-friendly. The downside, however, is that it isn’t very versatile or flexible. For users that require a bit more oomph, VPS hosting can often be the solution. It would be beneficial for me to explain briefly what VPS hosting is. Then we can get into the nitty gritty of the best VPS services of 2018! VPS stands for Virtual Private Server; pretty much as it states, you’ll have access to your own virtual server environment. This will give you control over the type of operating system you use, apps you want to install, and so on. Most VPS services will include tools like cPanel, so you’re not left completely in the dark. Others may even manage the server for you, but you’ll have greater flexibility by having VPS hosting. A2 Hosting are a company who offer various options for VPS hosting. If you’re looking for a less powerful but more affordable option, they cater to this. If you’re happy to spend a bit more on a managed solution, they offer this too. Each of A2 Hosting’s VPS solutions have optional data centers. Globally, they cover USA (Michigan), USA (Arizona), Europe (Amsterdam), and Asia (Singapore). Choosing a data center that’s located nearer to you and your website visitors is a sure fire way of increasing your website speeds. One of my favourite things about A2 Hosting is that you can configure your VPS hosting plan. So, if find a suitable option but want to tweak one or two things to your liking, you can! Increasing or decreasing disk space, CPU, memory, and bandwidth will either make your choice more or less expensive. The choice is entirely yours! You can even choose your operating system, cPanel license, and optional extras like Turbo Boost and Webuzo. 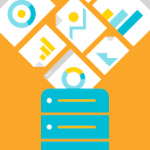 This tailor made approach makes A2 Hosting a great option for developers, in my opinion. On top of all of this, they provide an ‘anytime’ money-back guarantee, so you can try them out for as little or as long as you like. If you’re not sure whether to take a managed or unmanaged approach, have some questions, or need support, A2 Hosting are contactable via telephone, live chat, and email. Their support has always been very friendly and helpful when I’ve contacted them, but I would only recommend A2 Hosting to those with a little more experience. For me, Liquid Web are a hosting company who really put their customers first (and that’s obvious). Their website alone provides easy navigation and tonnes of information catered to any level of expertise – even beginners. Their wide range of products means your website can grow the way you want it to. 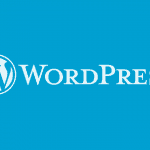 Starting with shared hosting or WordPress hosting, all the way to dedicated servers and custom hosting. Now, I know what you’re thinking, their VPS hosting seems expensive. Yes, compared to the other hosts I’ve reviewed they are, but there’s a damn good reason for that! Liquid Web provide fully managed solutions meaning you’re free to focus on what really matters – your business. Woah, that’s a lot of stuff right? For me, Liquid Web are true professionals when it comes to VPS hosting. I’d even be tempted to say other web hosts are a stepping stone, or an introduction to VPS hosting, with Liquid Web being the final curtain. As a managed solution, Liquid Web make a lot of promises. The great thing is, those promises are backed up. They promise to answer support tickets within 30 minutes, have a 100% uptime & power guarantee, and faulty hardware will be replaced within 30 minutes. If these standards aren’t met, they will credit you 10x the amount they missed the mark by! Aside from their outstanding features, above and beyond approach, and powerful servers, there’s not really much more to say about Liquid Web. Currently, they are my number 1 choice for VPS services in 2018. If you’re serious about VPS hosting, Liquid Web could be the right option for you. Founded in 2000, Namecheap have primarily focused their services around domain registrar. However, they also offer hosting and technology services that rival other big names in the industry like SiteGround. 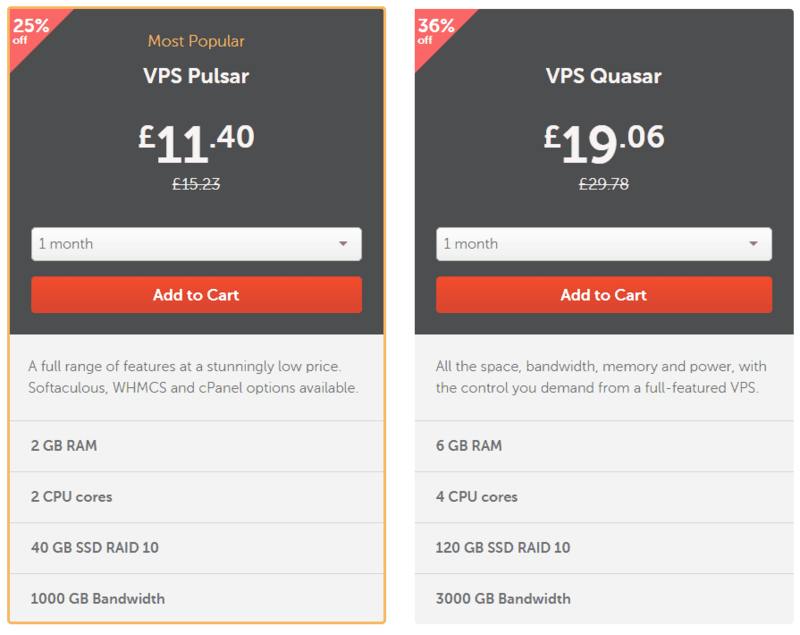 Namecheap’s VPS hosting starts from only £11.40 per month. All VPS packages include a free.WEBSITE domain name, SSD drive, full root access, total security, and a 14 day money-back guarantee. Both plans include a 99.9% uptime guarantee (which I love), 24/7 support including live chat, and a self-managed server with a choice of operating systems. You can upgrade your server to be managed or fully managed which open up a host of useful features like Apache LAMP stack features. The aspect that unfortunately puts a downer on Namecheap’s otherwise great VPS hosting is the software and add-ons. Neither of their VPS hosting plans include cPanel or Softaculous, and if you want these features, you’ll have to pay an additional monthly cost. 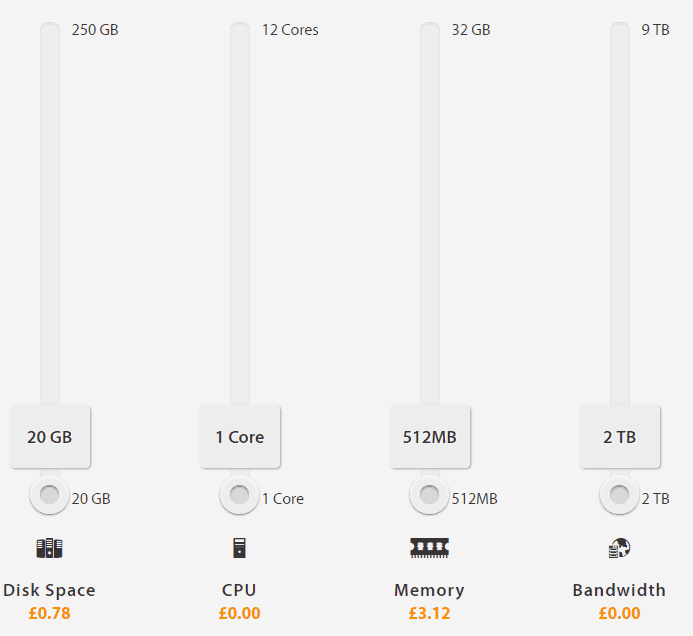 However, all-in-all Namecheap does offer up two flexible and customisable VPS hosting plans. I’d even be tempted to say that they’re beginner friendly too, given how much you can add onto your server should you require it. On the face of it, InMotion may seem like a more expensive choice when it comes to VPS hosting. And yes, you’re right, it is more expensive, but, it’s also a lot more powerful. Don’t be fooled by low prices – there’s often a reason behind them. Thankfully, InMotion is refreshingly different. All plans offer high availability, DDoS defense, automatic backups, enterprise hardware, and allow you to configure your server with all the technology you like. I hope now you can see what I mean by better specifications! 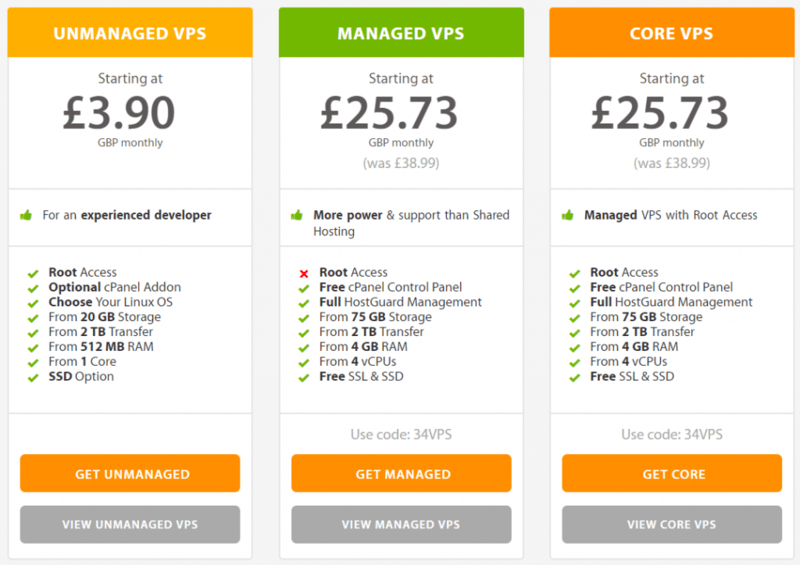 If you’re keen to have a fully-managed VPS server, you plans start from £22.33 per month. They offer very similar specifications with a few added extra features, as well as being fully-managed by the host themselves. If for some reason you aren’t satisfied, they also offer a 90 day money-back guarantee – that’s a lot better than most web hosts! If you’re not 100% sure, head on over to their support center and ask their friendly staff some questions to get started. OVH is a budget host that isn’t for the fainthearted. If you’re a novice, I wouldn’t recommend OVH, but if you know what you’re doing, you may just find a bargain with this host. You won’t be greeted with 24/7 support, but you will get a decent VPS for a fraction of the cost of other competitors. OVH keeps things simple, offering 3 types of plans which all include an operating system, Anti-DDoS PRO, simplified control panel, and OVH API. You’ll have the choice between SSD VPS, Cloud VPS, and Cloud RAM VPS. The SSD plans are fairly standard; they come with your basic VPS features, including 100 Mbps bandwidth, Anti-DDoS, and a choice of operating systems. There are also optional features should you want to spend a little more. You are, however, getting a lot more for your money in terms of performance, but not much else in terms of features. This was slightly disappointing in my eyes as I’d like to have seen some new features. There’s not an awful lot between the VPS Cloud and VPS Cloud RAM hosting plans aside from the RAM. This is increased to 6GB, 12GB, and 24GB retrospectively. For me, OVH is a no fuss option for the in-betweeners. Not great for novices, and not the best if you need solid reliability and support. However, if you’re technically minded or you want to experience a VPS server cheaply, this host can offer you just that. There are 2 types of VPS hosting; managed and unmanaged. I wanted to give you some insight into both of these options so that you’re equipped to make the best decision for your needs. Although both approaches to VPS hosting give you control, managed hosting hands over the reins to experts. These experts setup, manage, and run your VPS hosting, allowing you to focus on what you want – most likely, your business and your website. Managed hosting is often more expensive because you’re basically paying someone to look after the technical side of things. Unmanaged VPS hosting gives you, the customer, complete control. You’ll need to have a good working knowledge of Linux and understand the technical aspects of running a server. You’ll be in charge of uptime, reliability, stability and security, as well as software, configurations, and performance. 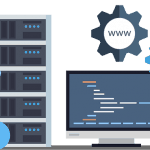 If you’re up to the challenge and desire greater flexibility and customisation from your web server, unmanaged VPS hosting will give you just that. It’s a cost effective solution that will meet you needs, but you will be responsible for almost everything.